Exclusive to our Inside Music Customers who purchase any of our Guitars. FREE On-line Music Tutorials. 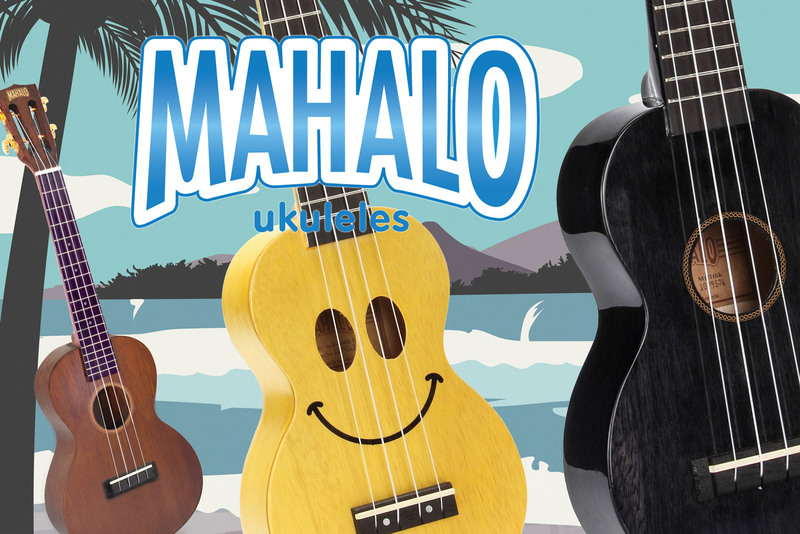 Mahalo would like to thank you for making it the world’s most played Ukulele! Mahalo is all about Ukuleles. In fact, Ukes are all we do, and we make them very well! Check out our online catlogue. 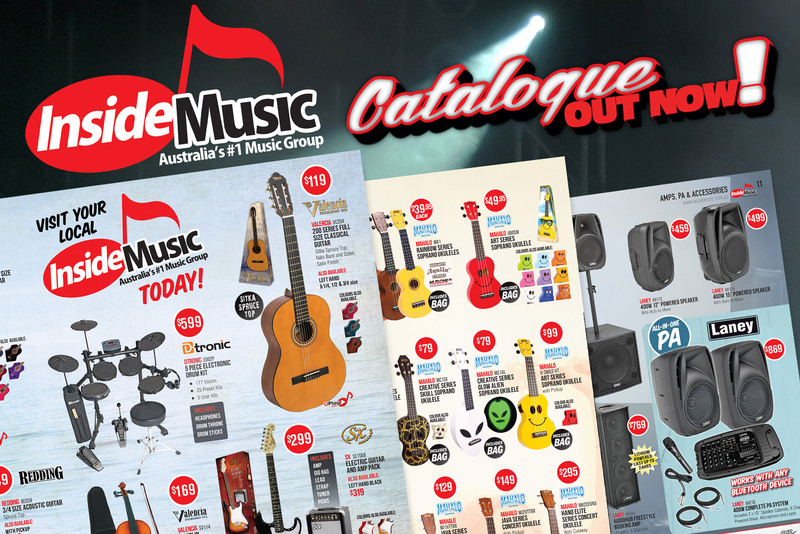 All our inside music stores have the best quality instruments and service. You will find that they will be able to help you with advice on instruments from beginners to pros.